You'll instantly know that Magical Heart hail from Germany because their sound is very akin to other German Melodic Hard Rock bands. The strong guitar presence you would expect from bands like the Scorpions and Bonfire is ever present throughout 'Another Wonderland'. It's also hard to believe that this is their debut album as it has such a defined and confident sound. I can't say I'm a huge fan of Christian Urner's vocals, but his style is perfect for this style of Rock, much like Bonfire's Claus Lessmann and Klaus Meine of the Scorpions. Regardless of my own personal vocal tastes, his performance throughout the album is impeccable and can't be knocked. The guitar work is stunning and there is some truly superb stuff on here delivered by guitarist Gernot Kroiss; for me, the guitars are where the magic of the album comes from! You've got all sorts going on, from melodic riffs and chunky power chords to delightful and intricate guitar licks. He is a fantastic guitarist who displays his range frequently, which makes the album quite varied, but all the while retaining a defined and clear sound at the same time. On the whole, there is something ethereal about the sound of 'Another Wonderland', the themes of magic and otherworldliness seem to match the band's sonic vision. 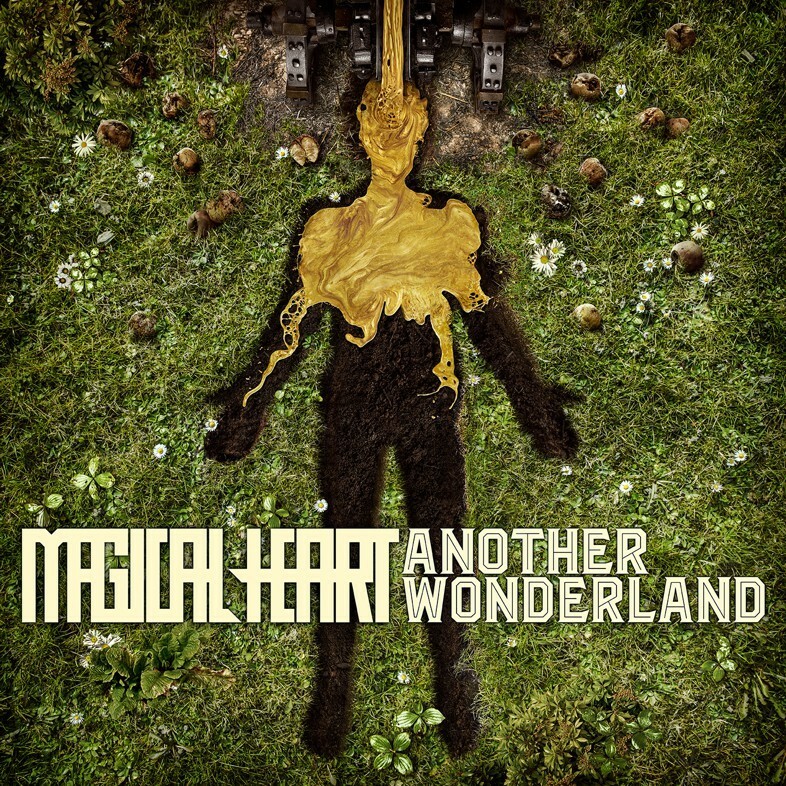 This makes Magical Heart a little bit different from similar Melodic Hard Rock acts and in turn, gives me as a listener something off the beaten track to enjoy, while still easily keeping things within my taste bracket. Lyric-wise, these guys are winning no awards, but I do have to applaud their song-writing because the number of hooks they've thrown into the mix is outstanding; many of them are very subtle so it doesn't feel like you've been smacked in the face, more like swept up in the waves of their music! Every song has something that will draw you in or have you appreciating it. That said, this album is not full of radio-friendly choruses, but it is an instantly enjoyable release that will dig its hooks deep into Melodic Rock aficionados. 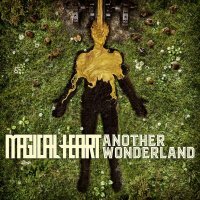 Overall, 'Another Wonderland' is a solid album which should appease your general Melodic Rock fan, but given its hard edge and prominent guitar work, I can see this appealing to those with heavier musical tastes too – it's well worth giving it a spin if you like your Melodic Rock with some bite!